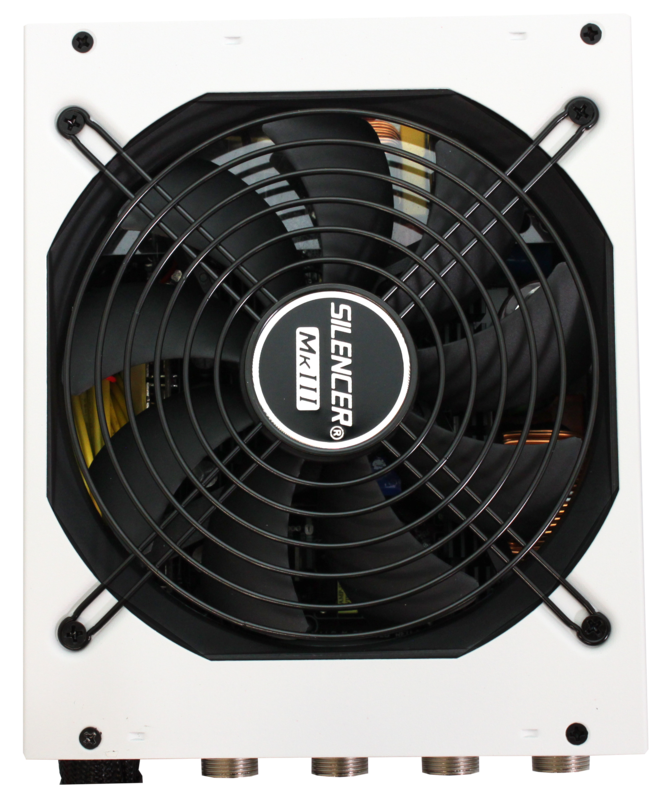 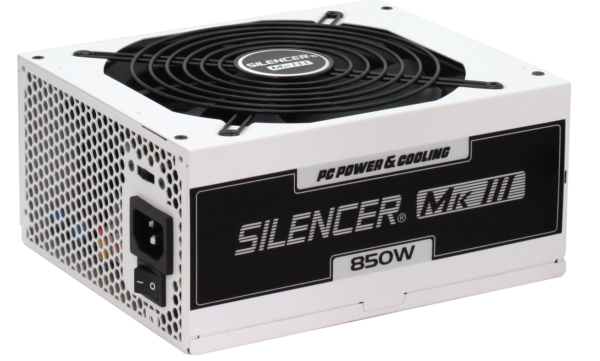 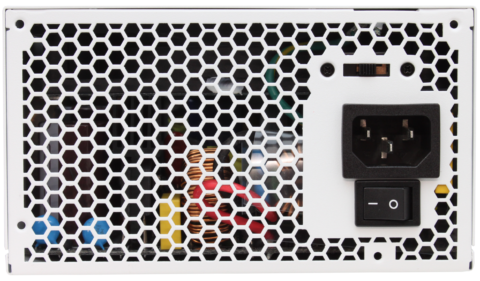 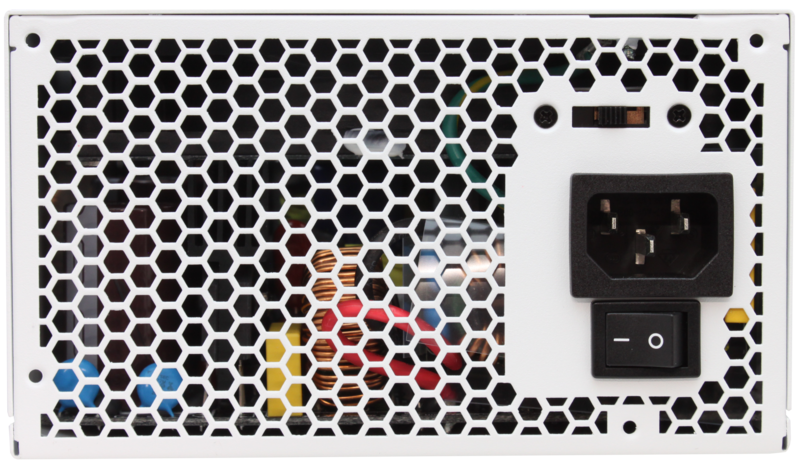 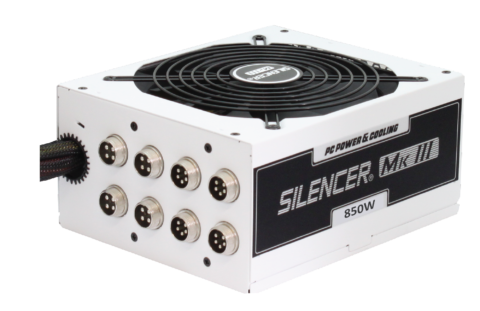 This MK III 850W is definitely one of the best PSUs without question. The performance is fantastic and stable. 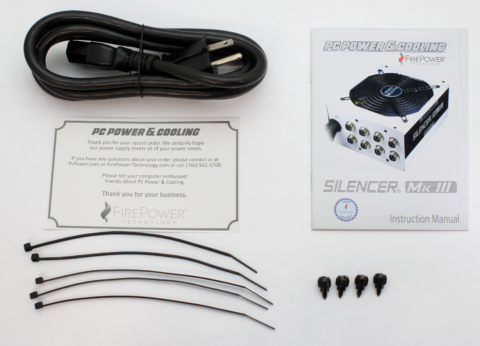 Silent yet high performance! 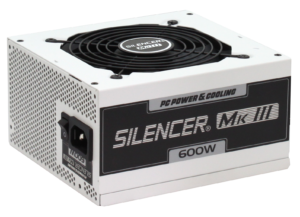 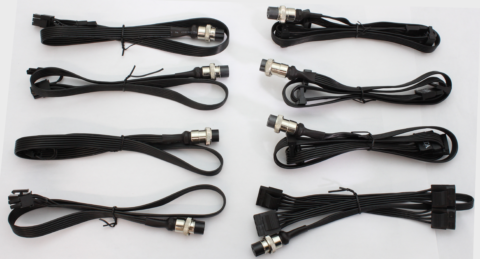 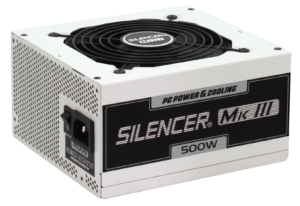 MKIII 850W is an excellent choice. 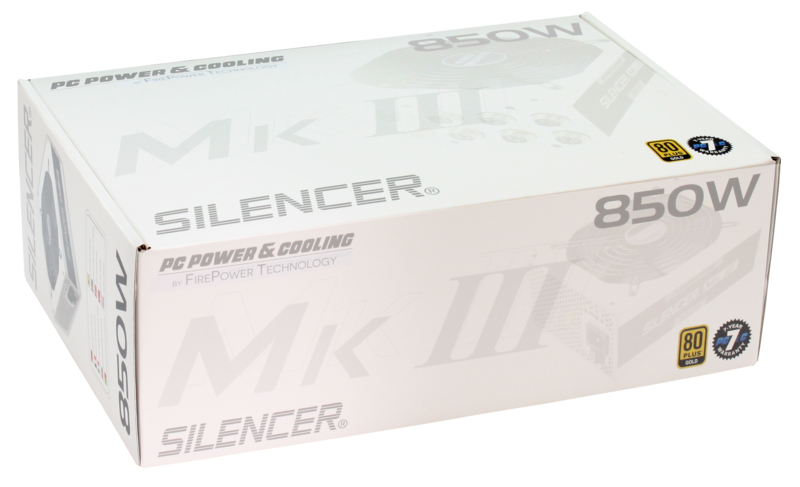 The Silencer Mk III performed very well with stable results throughout our tests. 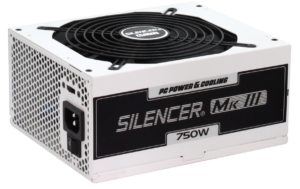 It is very suitable for systems that use SLI or CrossfireX GPUs.